Cut smaller to fit children Headstrap adapter included. 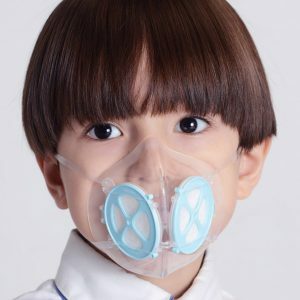 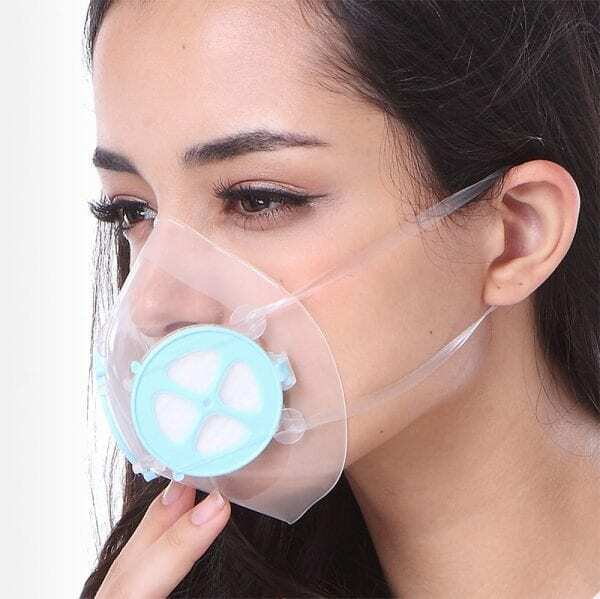 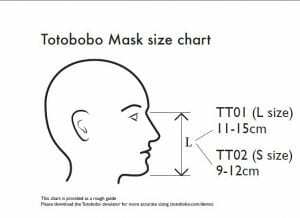 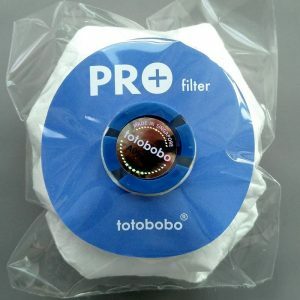 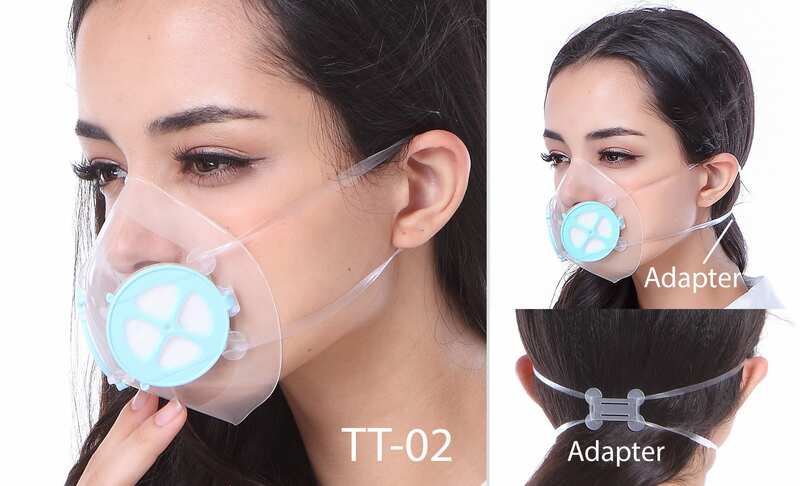 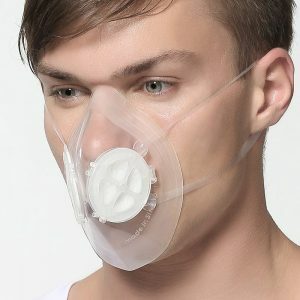 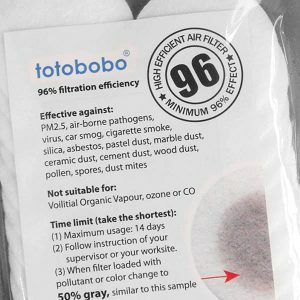 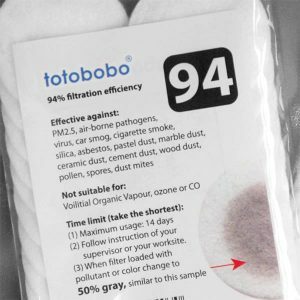 Tipping the scales at 20g, Totobobo is the lightest reusable Air Pollution respiratory mask on the market. 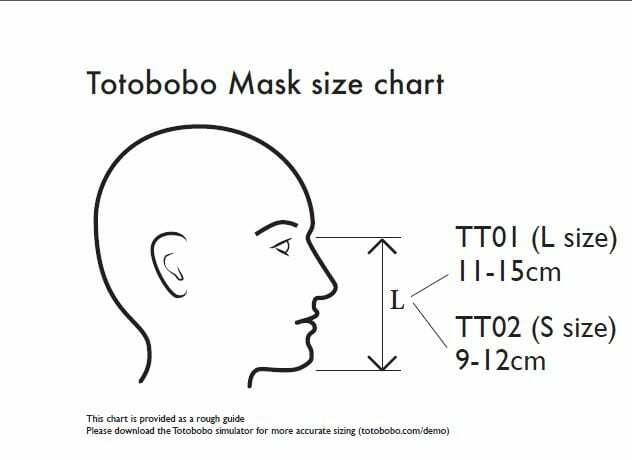 Made from clear and flexible plastic, it can be easily cut down to fit the exact size of your face using a template printed out from their website, and it was still comfortable once we made the adjustments using a pair of scissors. 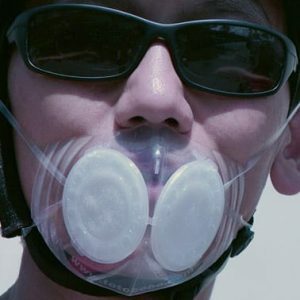 The transparent plastic also means you can avoid the “Darth Vader on two wheels” look from some of its competitors. 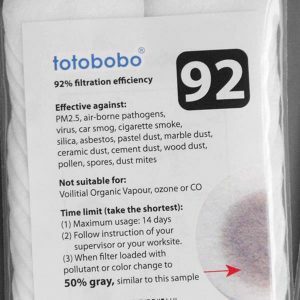 The white filter pads make it easy – and incredibly satisfying – to monitor the particulates that have been caught (the promotional material claims to reduce pollution 135-fold).